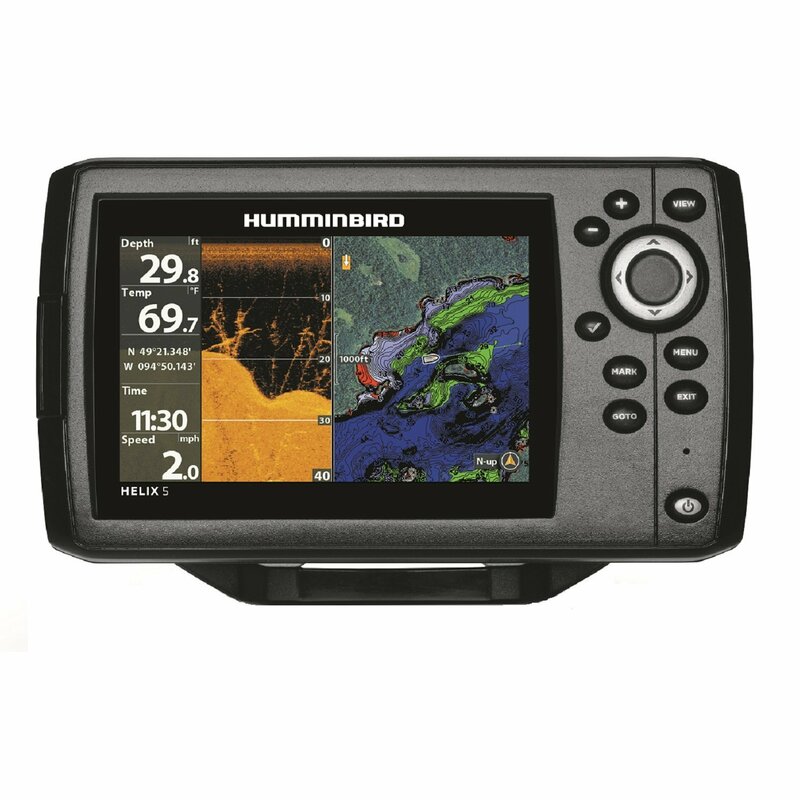 ProMariner WaterSport RC | An independent unbiased ProMariner WaterSport RC review and more on marine electronics. The ProMariner Watersport RC is a 7×50 marine binocular that looks sleek with a smooth yellow soft plastic finish. As part of our binocular review we weighed these binos in at 39-ounces. The Watersport RC is equipped with center focus and a single adjustable diopter on the right eyepiece. As we’ve seen with several other center-focus binoculars we have tested the mechanism on the Watersport proved to be a bit stiff when nearing one end of the travel limit. Overall images viewed with these ProMariner binos were clear and sharp. However there was some reduction in the field of view and difficulty reading the compass when using eyeglasses. A magenta coating on the objective lenses make images viewed with the Watersport RC appear more cool and bluish than they would appear with the naked eye. The company says the colored lens coating aids in glare reduction. The case supplied with the Watersport RC offered good protection, it has a double zipper top with a large flap cover. We especially liked the Watersport front lens caps. They hinge on the bottom of the lens tube making them very easy to flip out of the way when needed. These ProMariner marine binoculars passed both our dunk and drop test with no problems. A nice pair of binoculars with a sleek look and several value added features. The downside is a very short duration warranty. Shop for the ProMariner WaterSport RC marine binocular here.